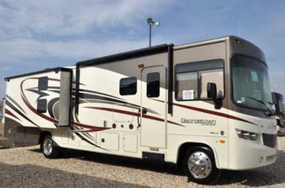 Class "A" Gas RV Rentals - RV Rentals Dallas - Southwest RV Rentals - Luxury RV Rentals in Dallas - Ft. Worth with Unlimited Mileage! "We had an amazing trip to Yosemite thanks to Southwest RV Rentals. The guys there were incredibly helpful and knowledgeable with tips where to stay, etc. 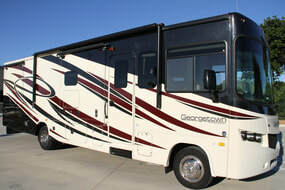 Our next trip, we'll be calling Southwest RV Rentals." "No doubt we'll be using Southwest RV Rentals again! Amazing RV's!!" "Thank you Southwest for such an amazing deal on the camper we took to Turner Falls. It was great!" "Guys, it was great! We headed down to San Antonio and enjoyed a week in your Tuscany. It was better than any Motel we've stayed in, hands down! Appreciate you!" 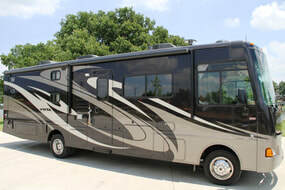 Your personal RV could become a source of Income! © 2019 - Southwest RV Rentals. All Rights Reserved.